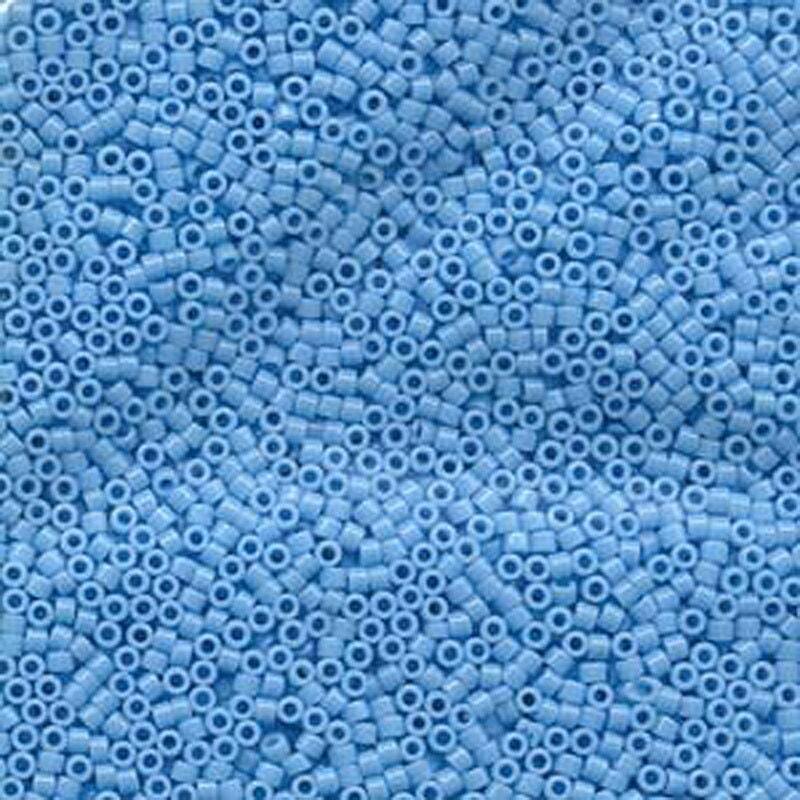 Opaque Light Blue Miyuki Delica glass seed beads in a 7.2 gram tube. A must for every beader! Wonderful like always! Thank you so much!